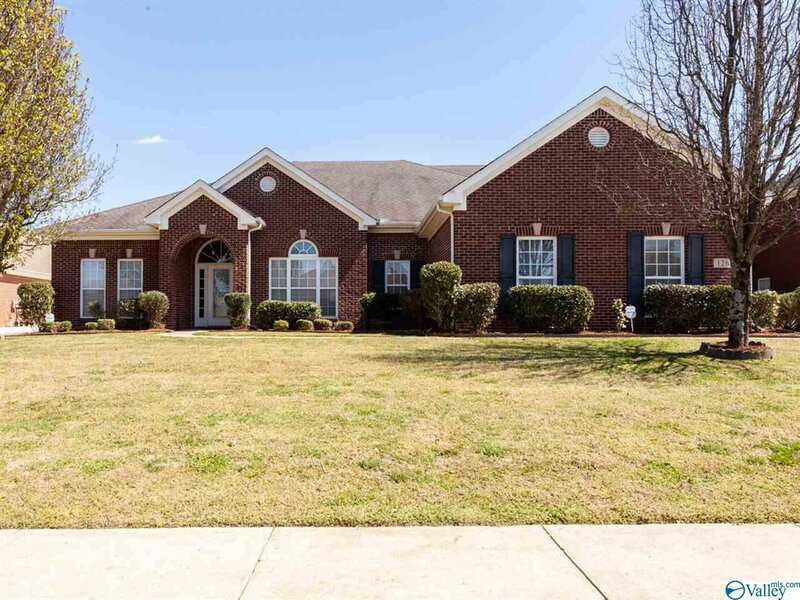 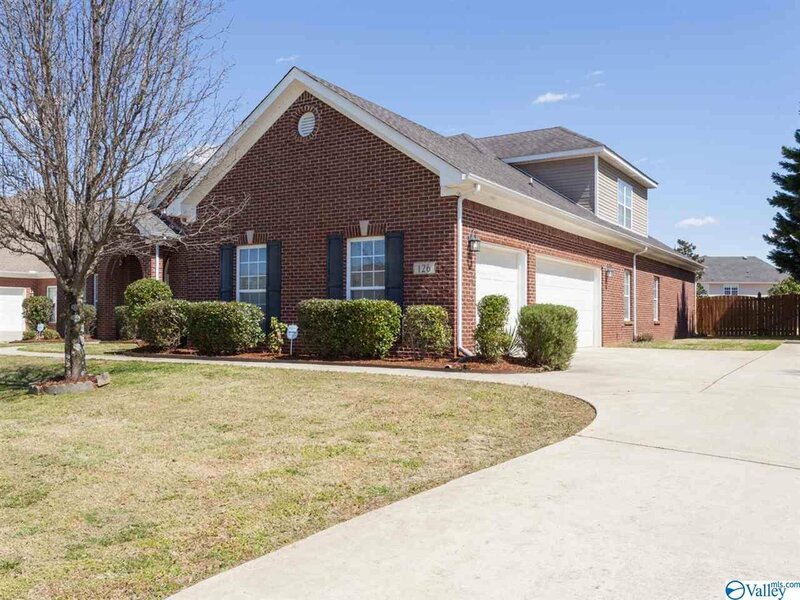 ***OPEN HOUSE Sunday, 4/28 from 2-4pm*** Beautiful home in desired Riverton Elem/Buckhorn High school district. 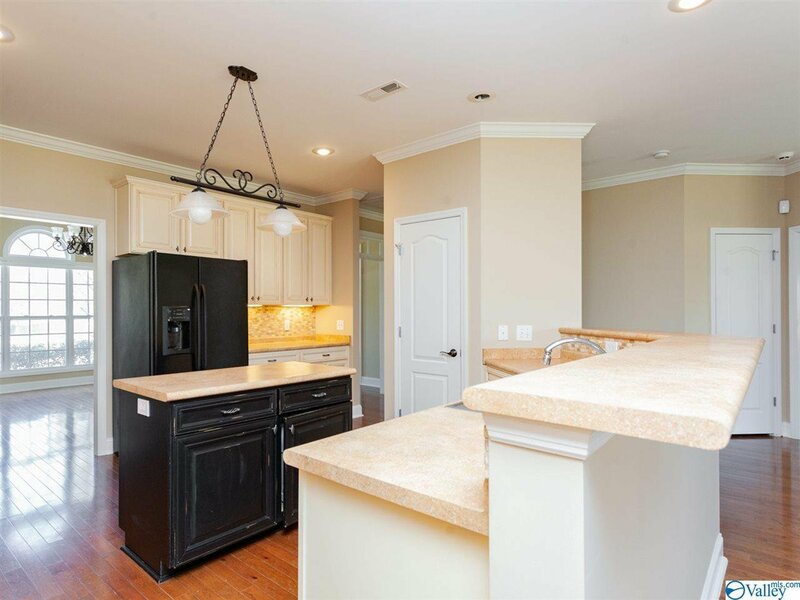 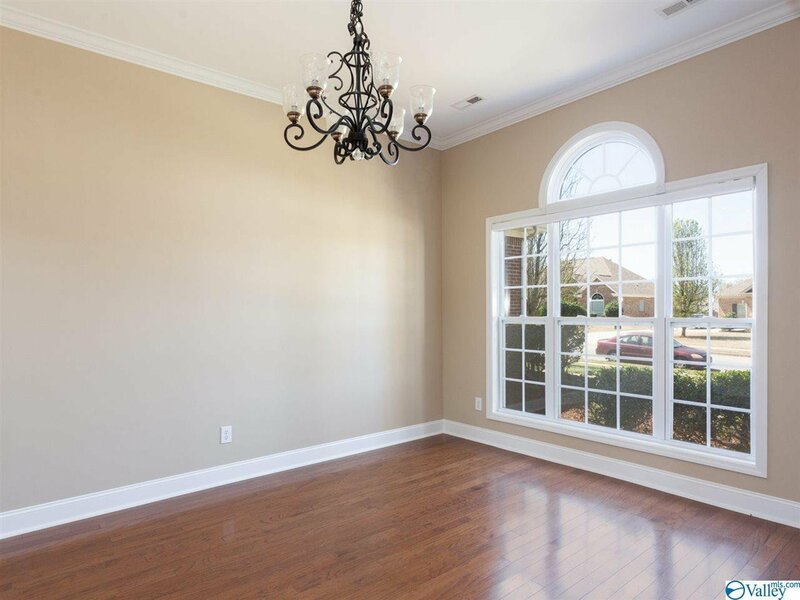 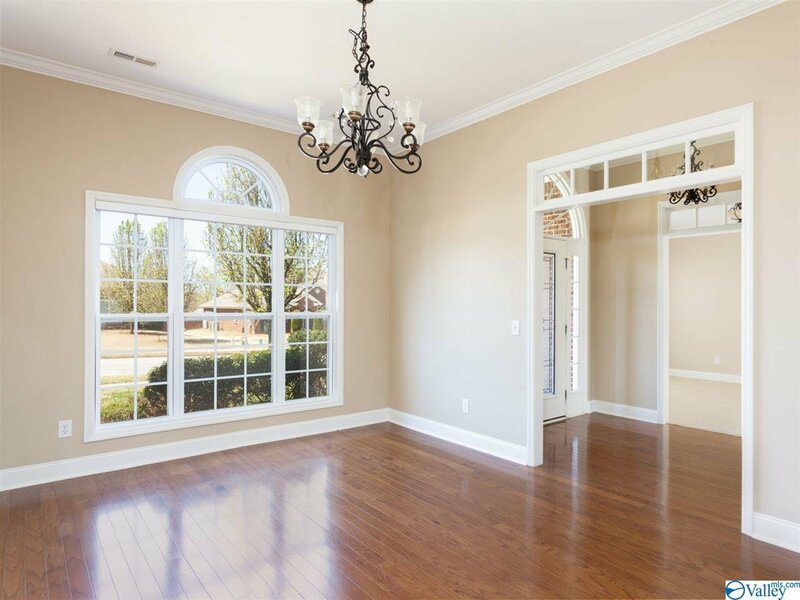 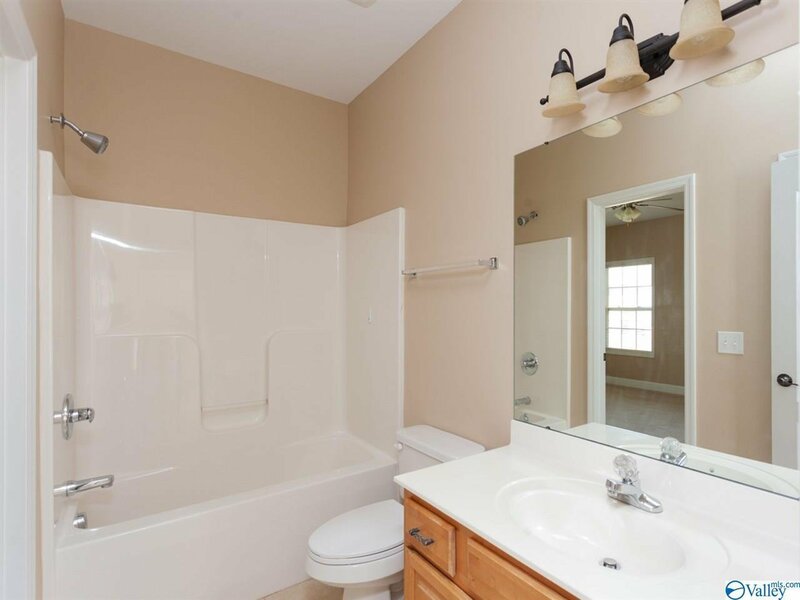 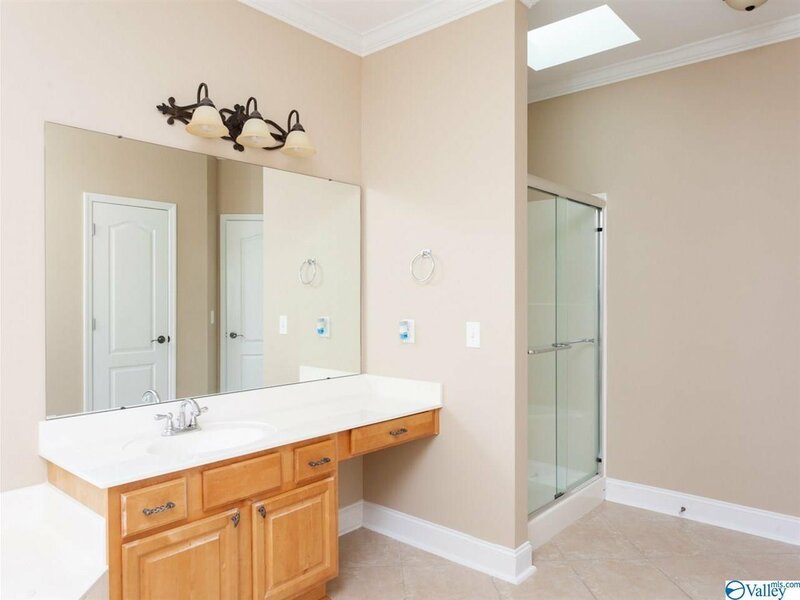 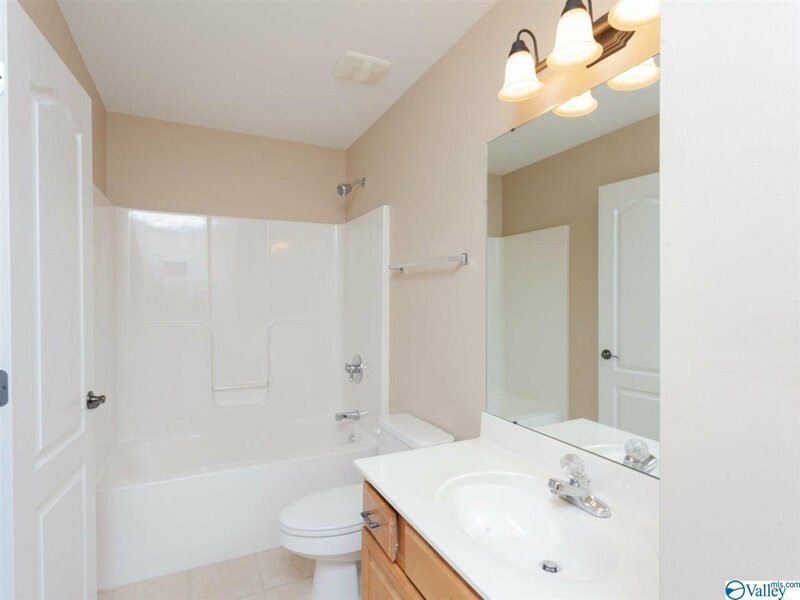 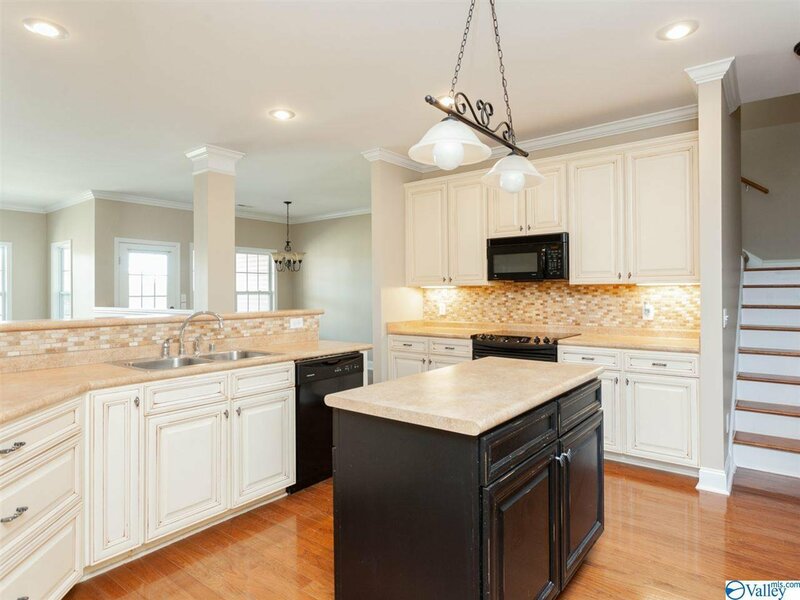 This 5 beds/5 baths and bonus room home, features beautiful spacious and open kitchen with maple cabinetry and island. 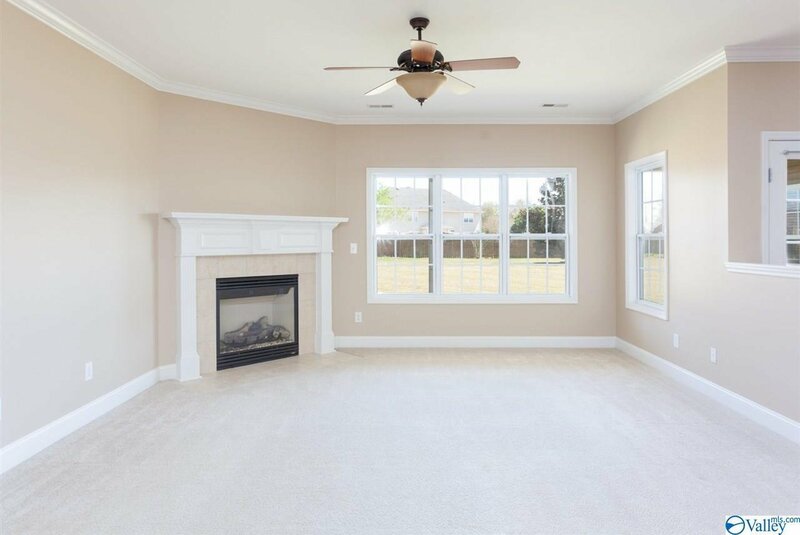 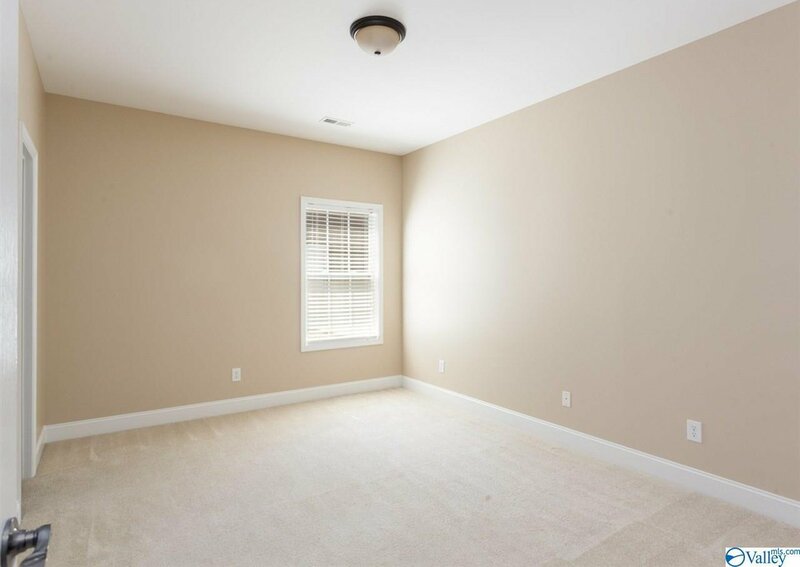 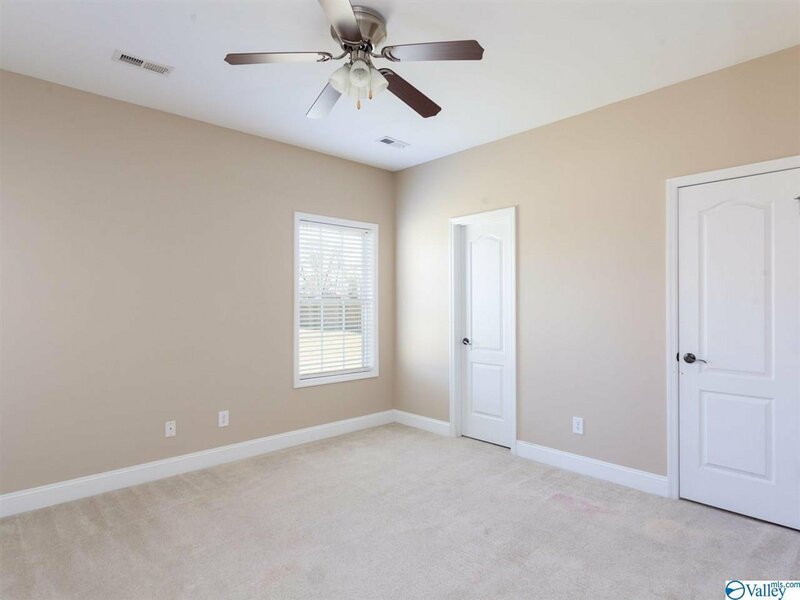 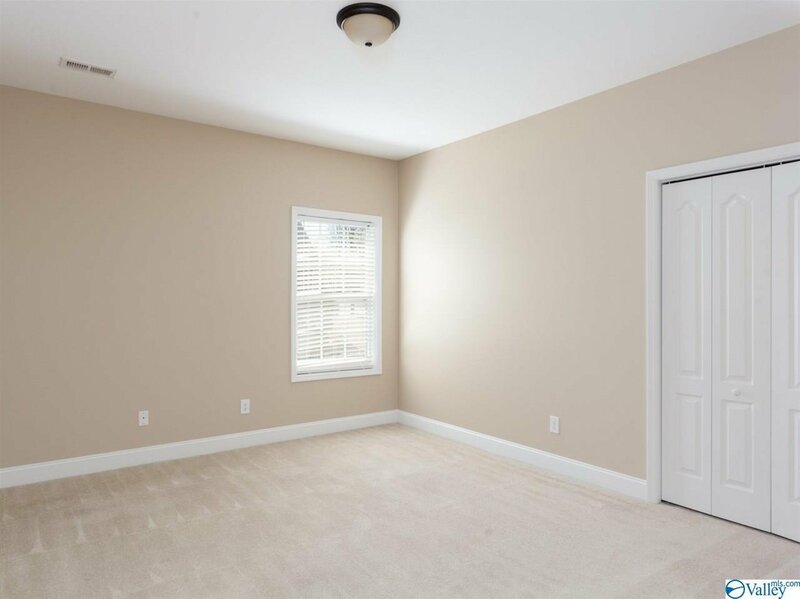 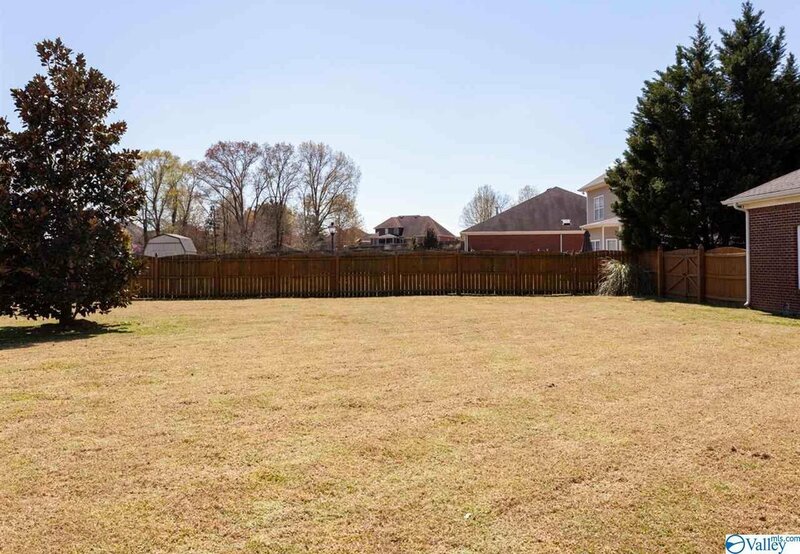 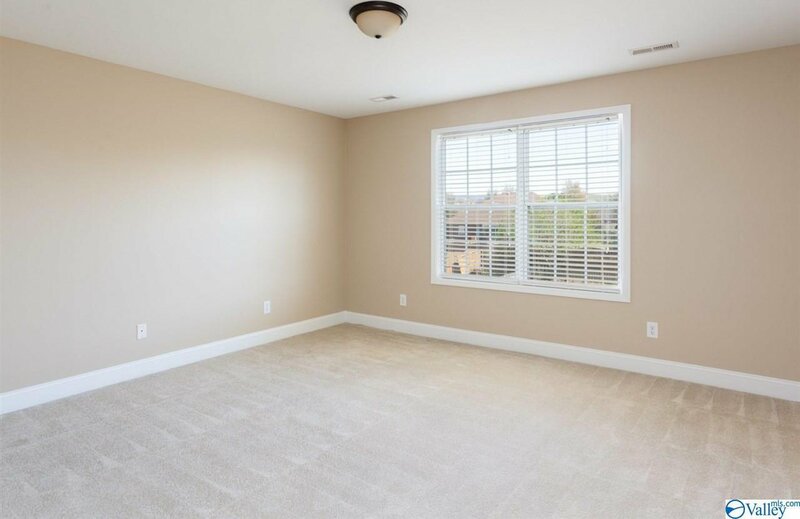 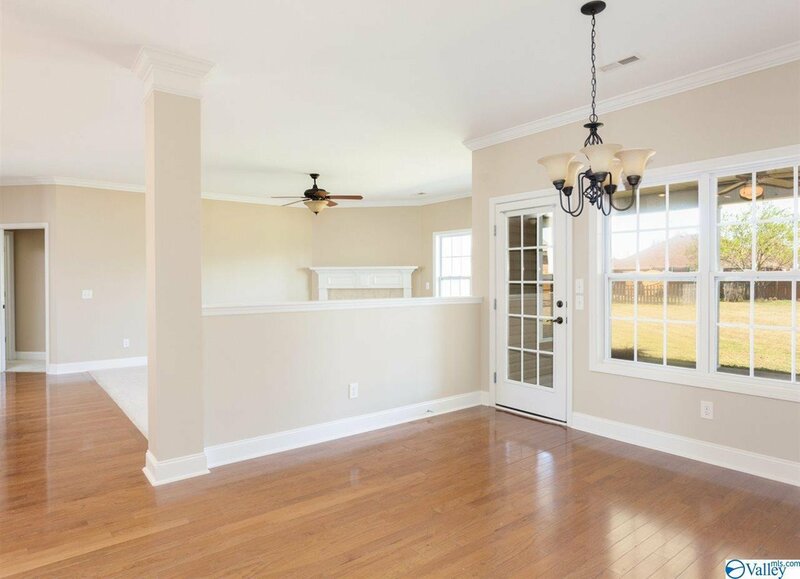 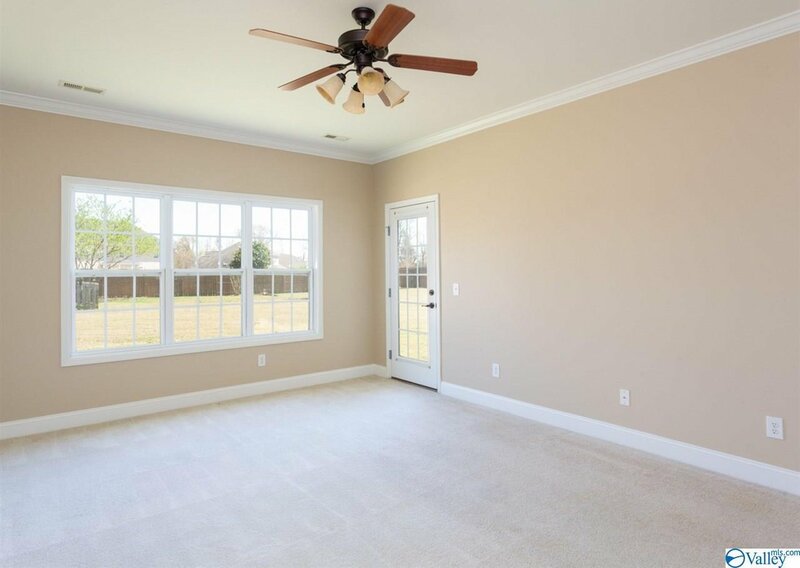 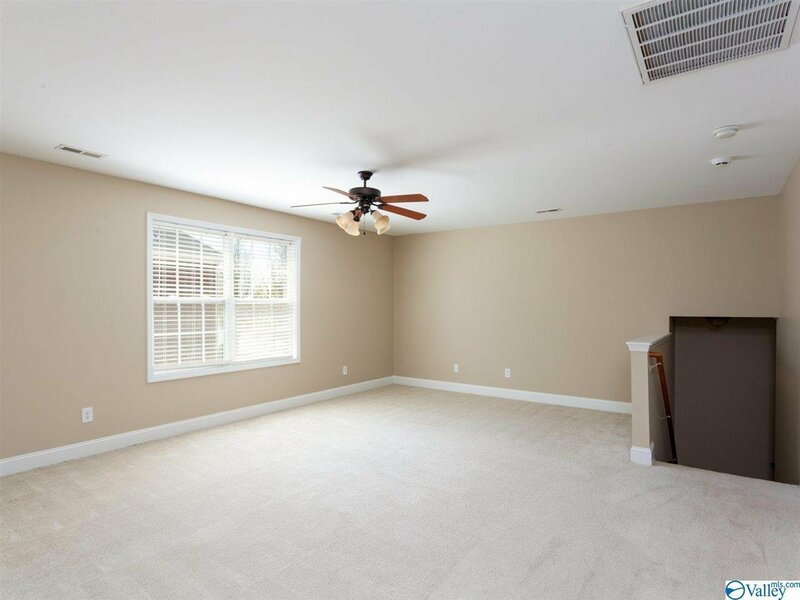 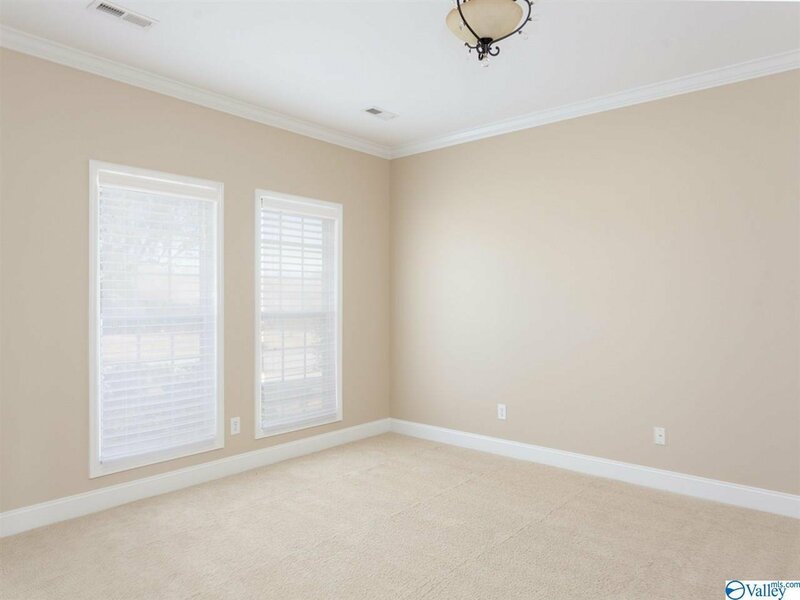 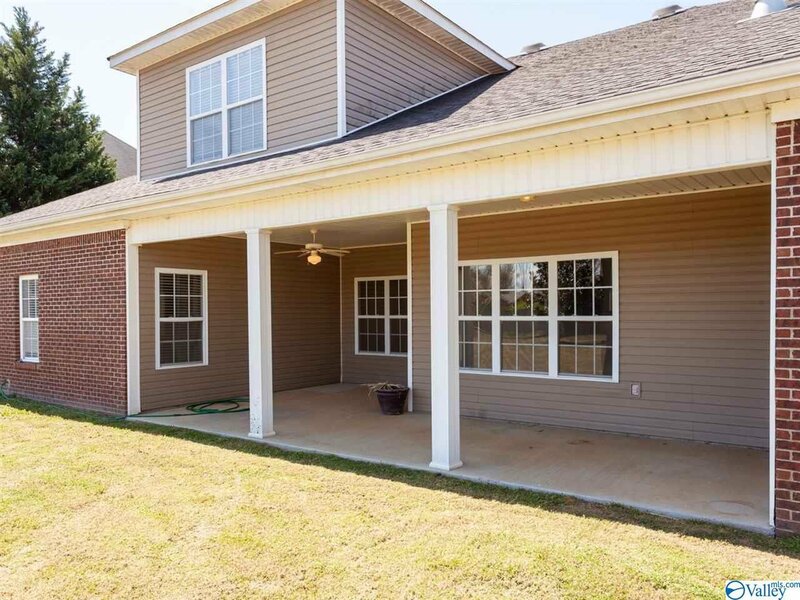 Hardwood flooring, family room with fireplace, formal dining and living room (potential office space), covered back porch, fully fenced backyard and lots of other features. 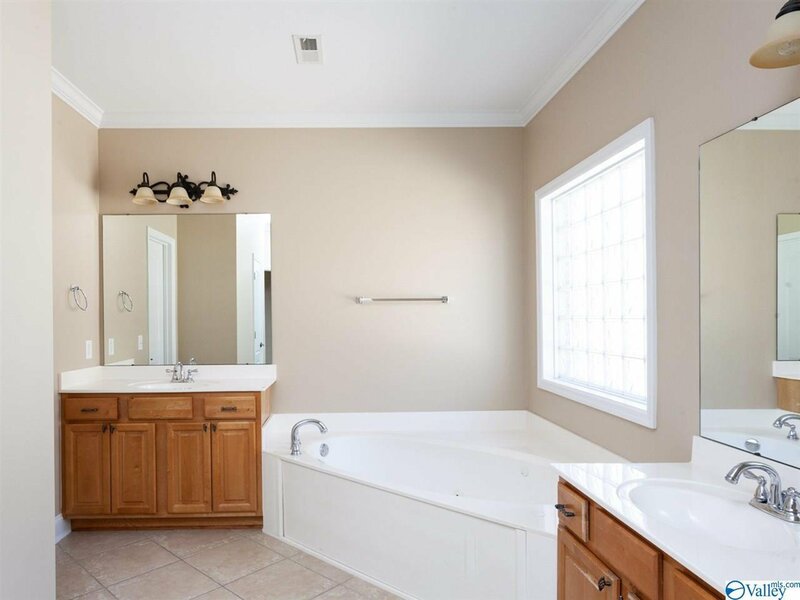 Master suite with glamour bathroom, separated from the rest of the bedrooms, it will give you the peace and quiet you need after a full day of work. 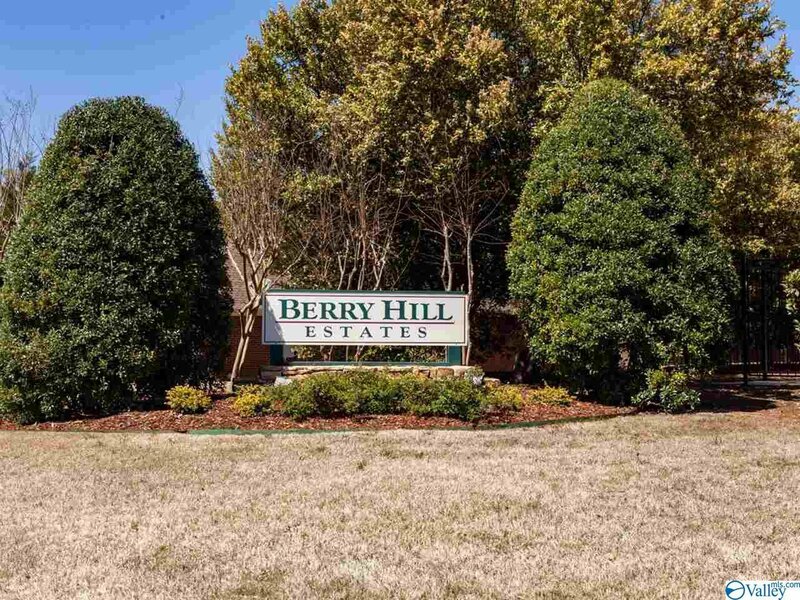 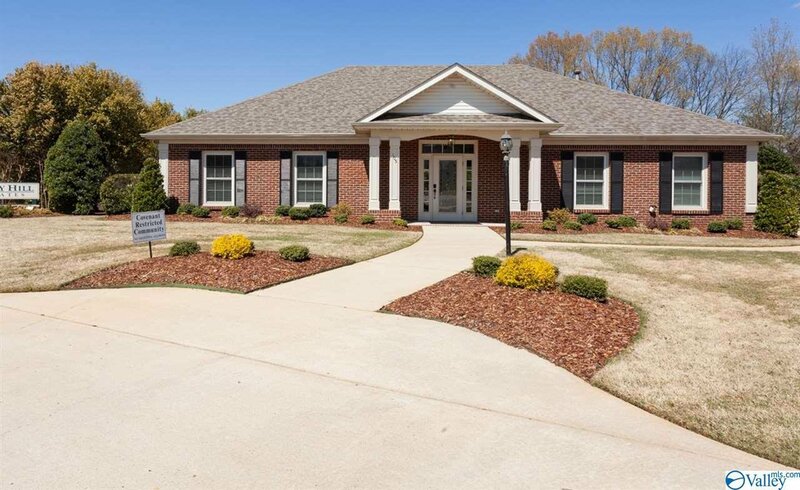 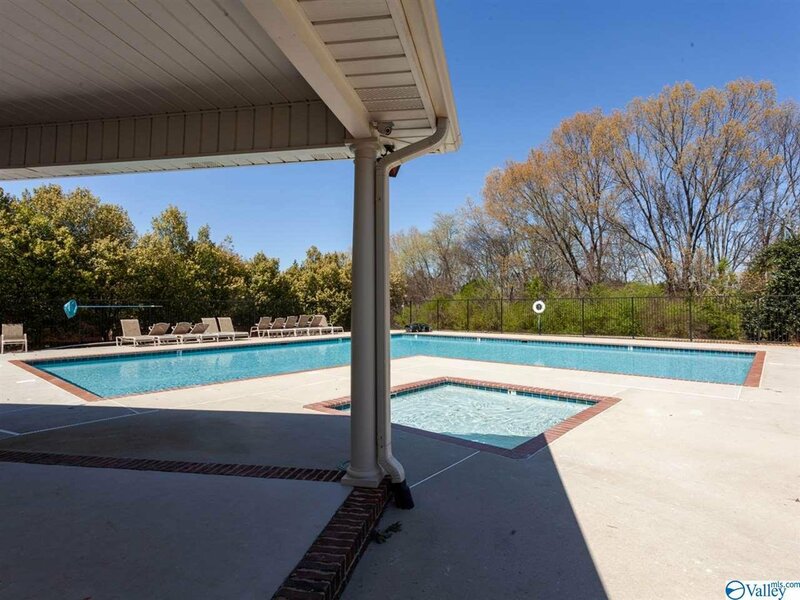 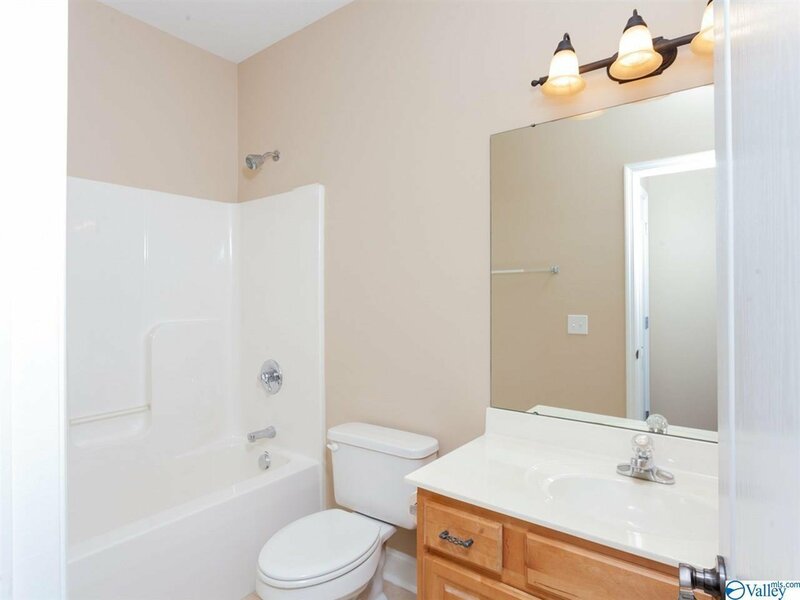 To top it all, it is located in an established neighborhood with club house and a pool! 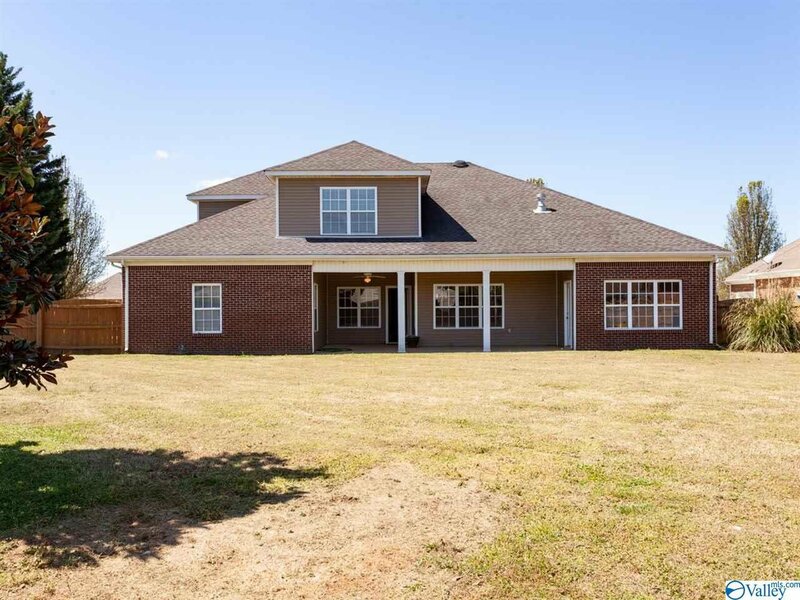 It is simply country living close to town!